The processes for document management evolve almost as rapidly as the development of new and exciting electronic devices. Going from clay tablets in a stack to files of paper stored in cabinets took several thousand years, but going from acres of cabinets, each suitable to hold less than a thousand files, to computer servers, each capable of receiving, storing and retrieving millions of files only took a few decades. Today, businesses find themselves standing at a crossroads facing a critical decision. With some markets shrinking and others exploding, change is in the air. 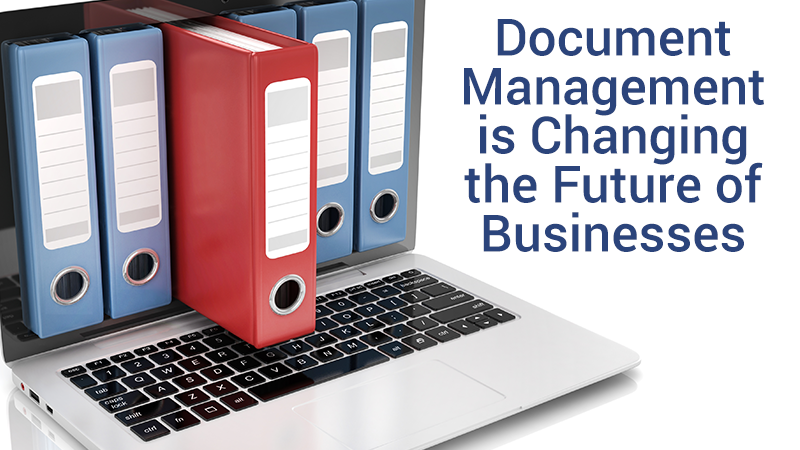 One constant element within every business, no matter how small or how large, how old or how new, is document management. With efficient systems in place, a constricting market can be endured until economic activity rebounds, but with old, paper-laden structures, growing businesses can’t make the most of a bountiful business uptick. If your business is searching for ways to go green and become more environmentally friendly, going paperless is not only beneficial for the environment but beneficial for you and your customers as well. Technological advancements, such as a document management system, make it easy to be economically friendly. 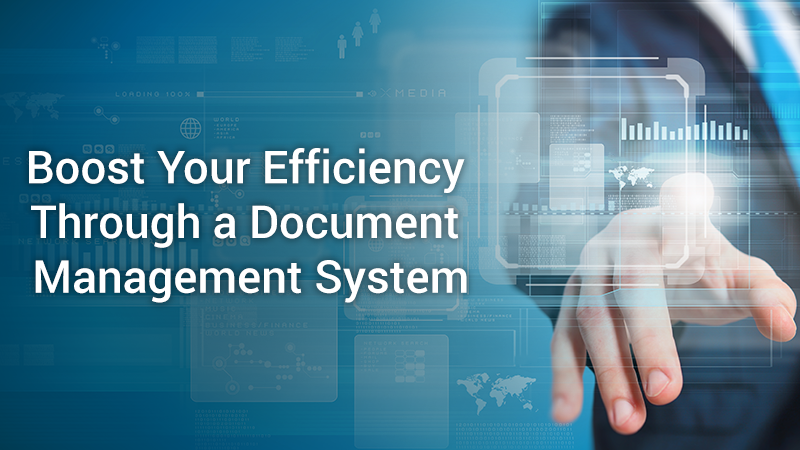 Making the switch to document management not only allows you to save a lot of trees, but there are other benefits as well. 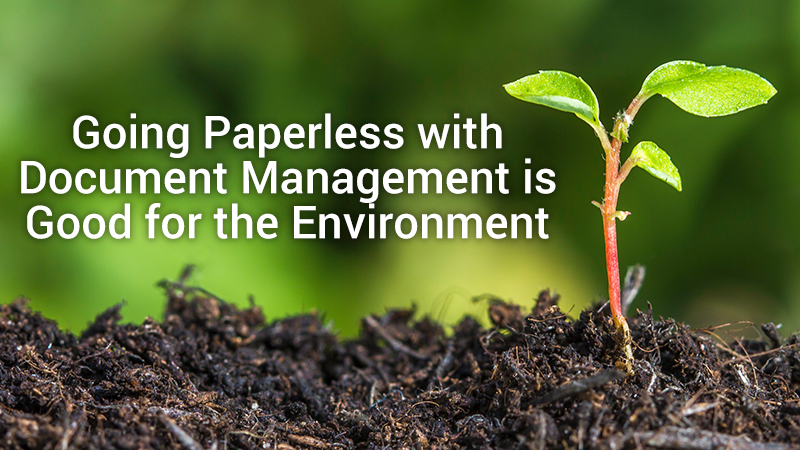 Here are just a few of the ways going paperless can help your business go green. Do you feel like you are drowning under the massive amounts of paper documents in your office? 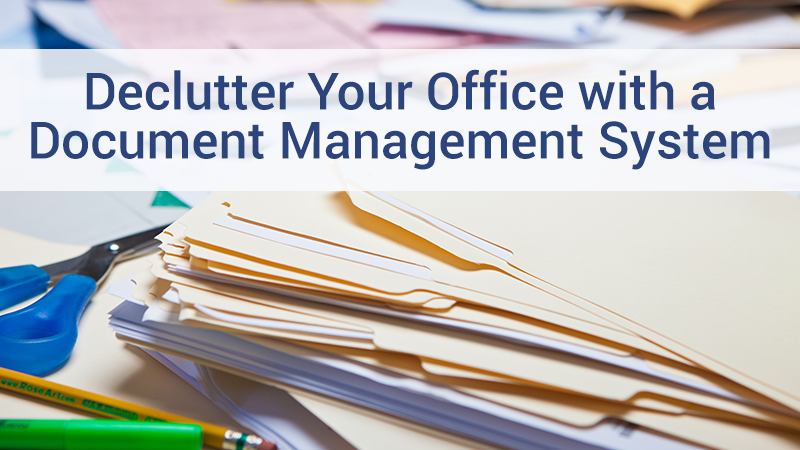 Not only is it extremely overwhelming to have to dig through mounds of paperwork to find a specific document, but the clutter can have a significant impact on the productivity of your business as well. A document management system is designed to help you declutter your office and make it easier for you to find the documents you need without digging through mounds of paper. 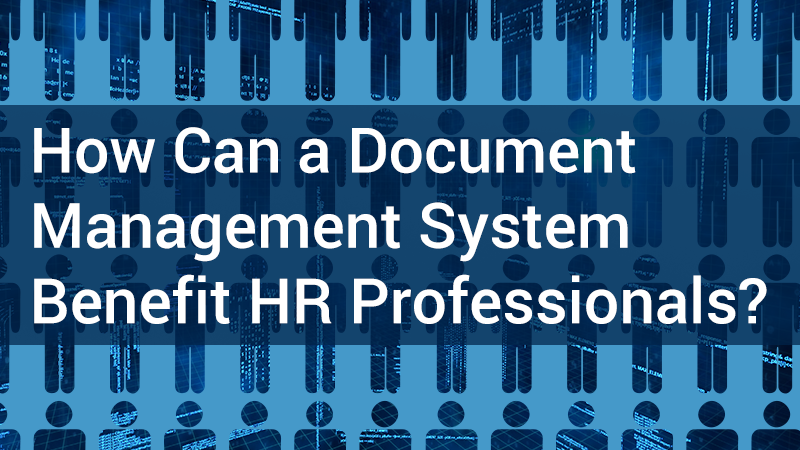 How Can a Document Management System Benefit HR Professionals? 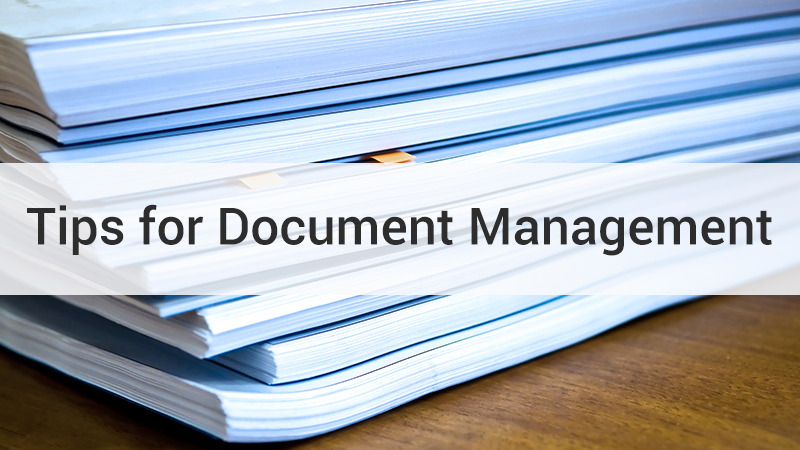 Document management is such a simple term for such a complex reality, especially for human resource departments. Handling employee onboarding, training, health benefits, government regulatory requirements, offboarding and retirement benefits keeps any enterprise’s HR department awash in paper. Even as the world transitions to digital documentation, going from mostly paper to electronic files is a complicated process and requires a thorough, well-designed plan. Once a strategy is implemented, the benefits to the managers of human resources and the company as a whole are many. 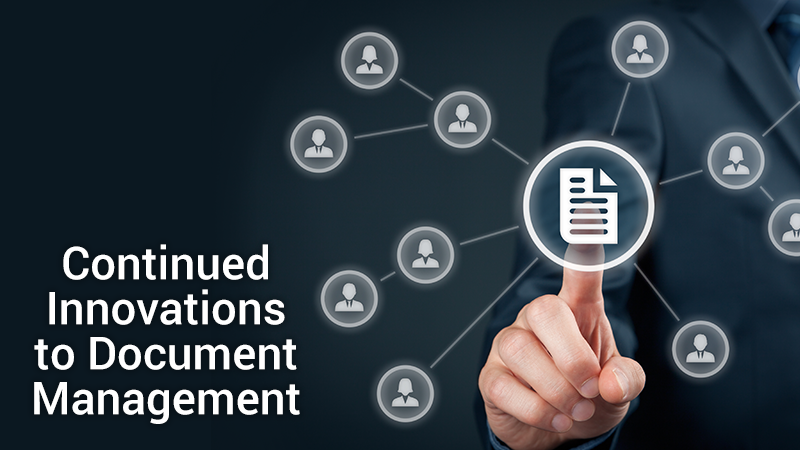 Read more about How Can a Document Management System Benefit HR Professionals? Is your office is being taken over by what seems like mile-high stacks of paper? When you look across the room, do you see a sea of filing cabinets in the distance? Keeping paper documents can take a toll rather quickly. It’s a lot to keep track of, and files can easily be misplaced. Both can put a damper on your office’s efficiency. If you want to get back to a higher level of productivity, consider working with EDGE Business Systems to implement a document management system.